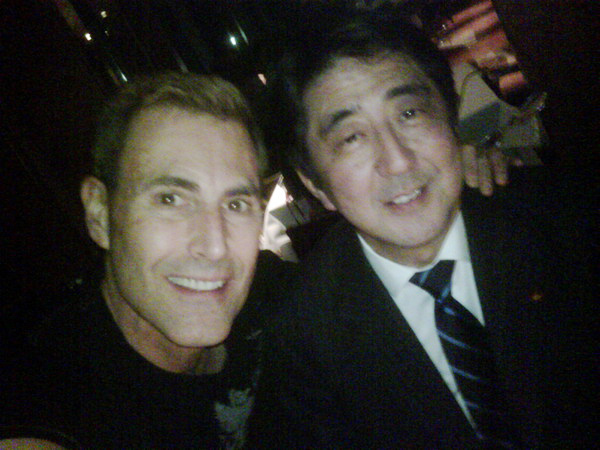 Uri with Prime Minister of Japan Shinzo Abe. 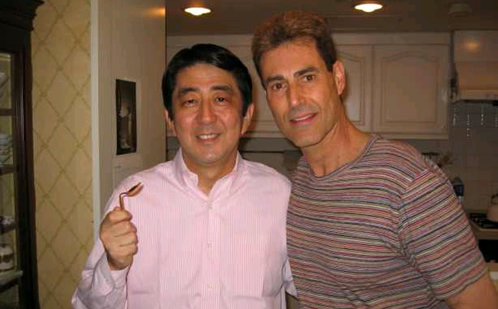 Uri knew Abe’s father Shintaro Abe. Bending spoons in Abe’s kitchen. Selfie with Abe in his car in Tokyo.